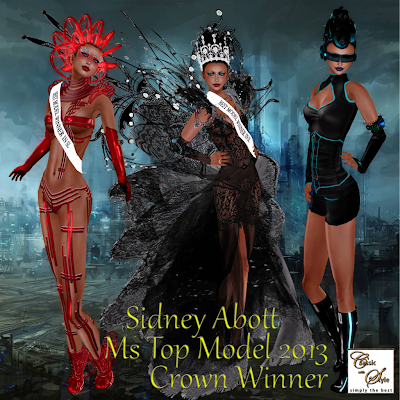 To be awarded the Crown of Top World Model really is an honor and I am so thrilled that I was chosen. 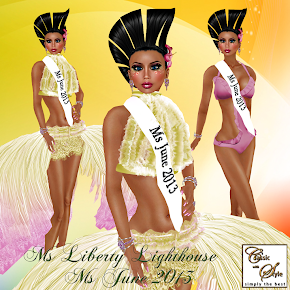 This pageant was one of the most important contests that I have been in. The title itself says it all for me! I want to wear this crown proudly and with grace. 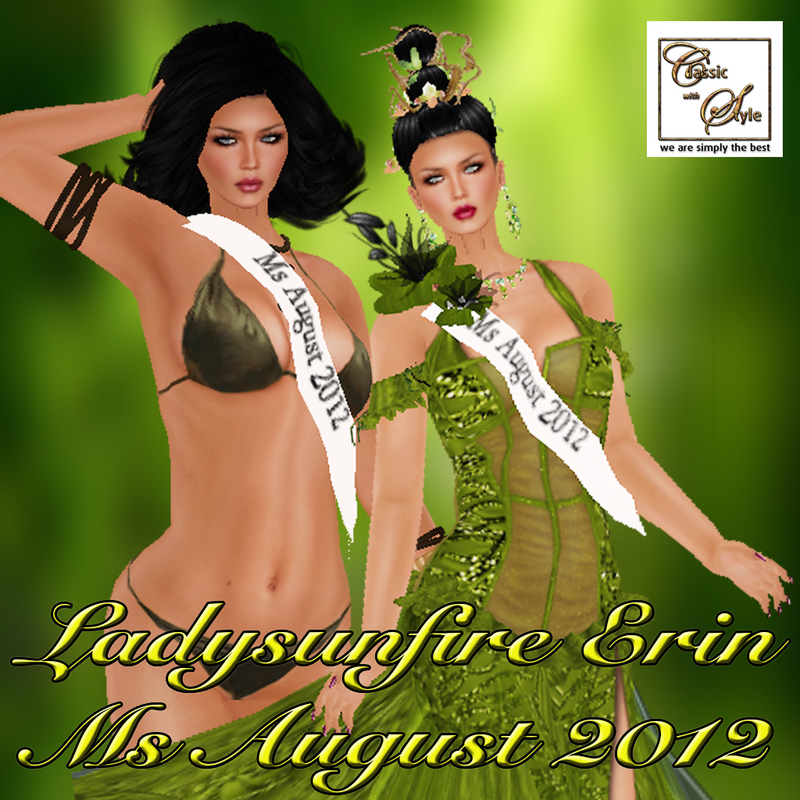 I am excited about being the winner because I competed with some tough competition and awesome models. I want to thank them all for the experience and friendships. Preparing for this competition was something that I spent a lot of time doing. I loved that the theme was Futuristic because I love Sci-fi and it was fun styling the outfits for each category. The talent is always something that I find very challenging. I wanted to do a dance to one of my favorite songs and I really wanted the dance to tell a story. 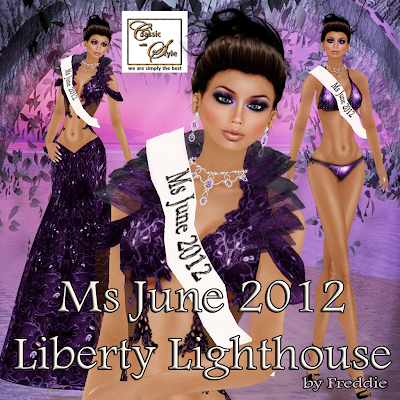 This would of never been possible without the help of one of my best friends and fellow model Liberty Lighthouse. She choreographed a beautiful dance number and really put a lot of emotion into the dance. So, I want to tell her I really appreciate her help and friendship. 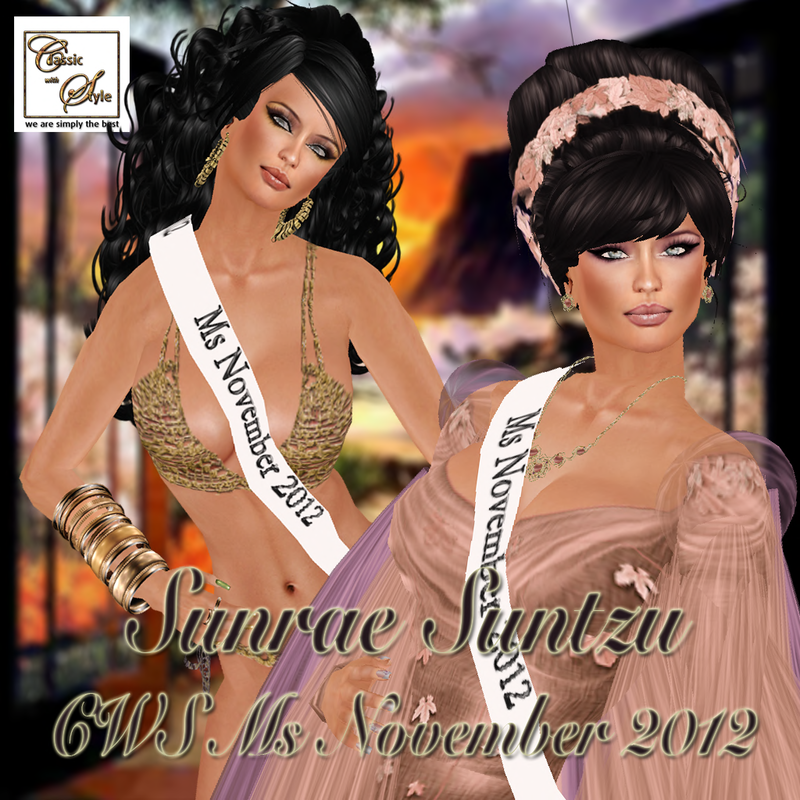 I was very surprised to win most photogenic, best outfit and the Crown of Top World Model. This truly humbled me and I hope that I can be an inspiration to other models. Each and everyone of you have the ability to be a Top World Model. CWS is a great place to be. I appreciate everyone here. Sunrae Suntzu and KiraLyn Destiny took over this organization a couple of months ago and I see some good changes, new ideas all are which very exciting. I also want to thank a few of the trainers who have been there since I began modeling with CWS and have always been very supportive, encouraging and professional. So, thank you Vicky Yongbo, Nina Brianna and a big bisous to Lisana Rossen. Last but not least my fellow models you are all like sisters to me and I love working with you all! My experience with CWS has been something that I will never forget. We are a family and I love you all!